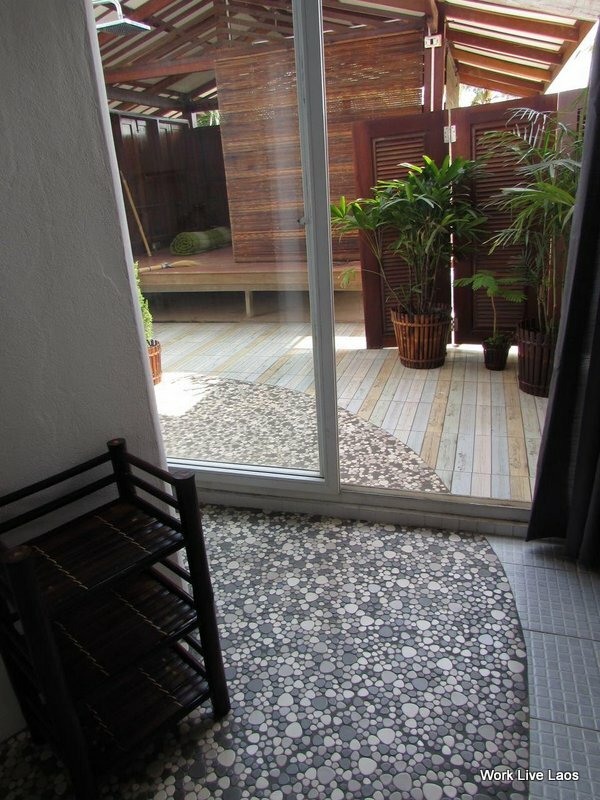 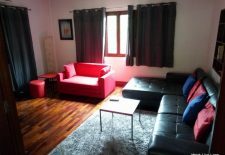 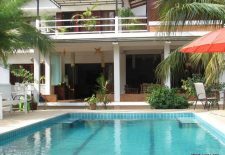 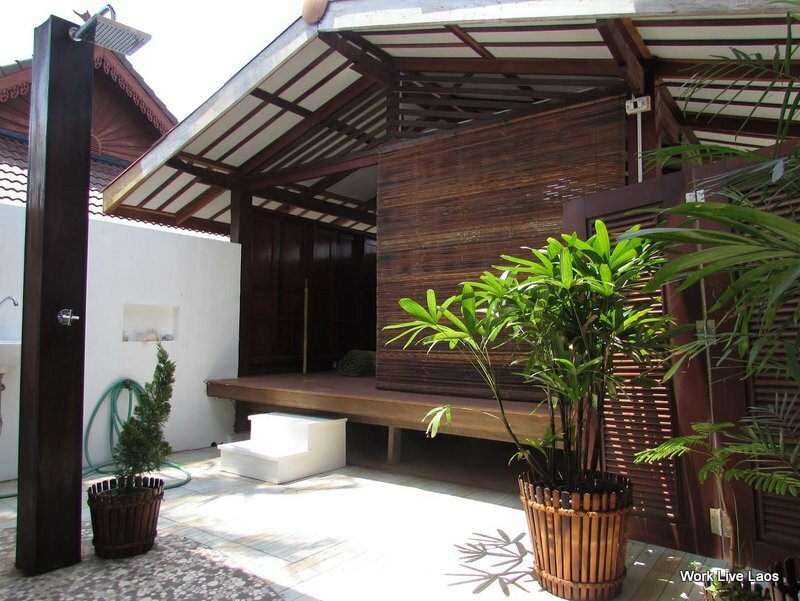 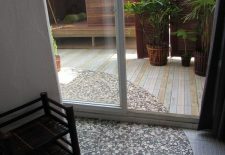 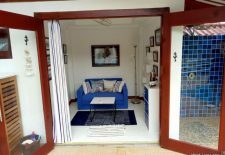 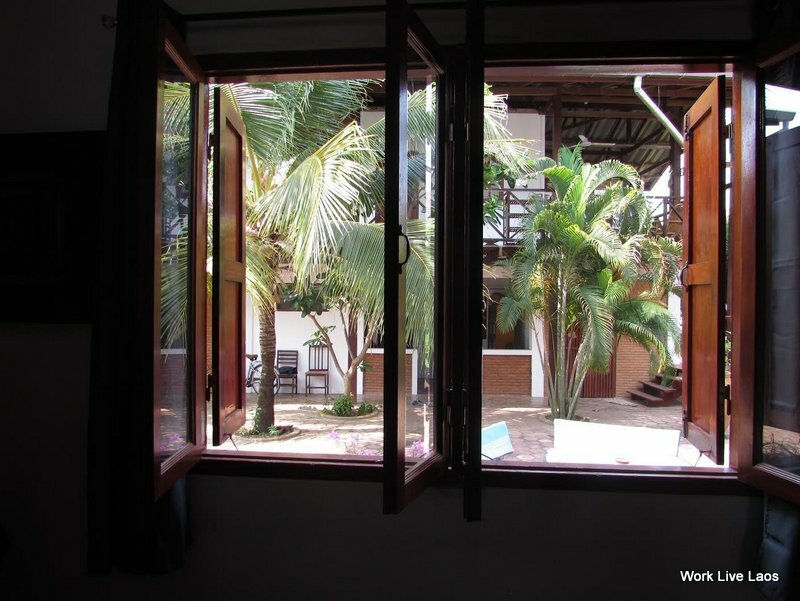 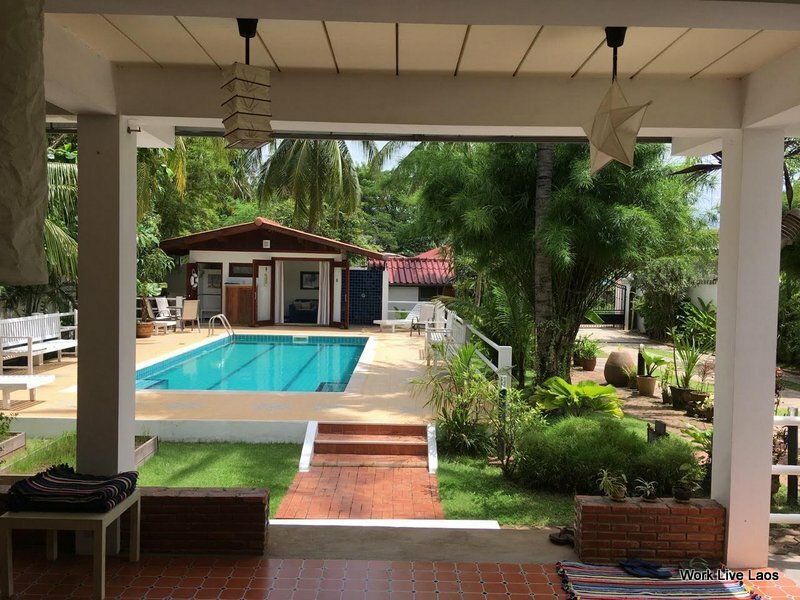 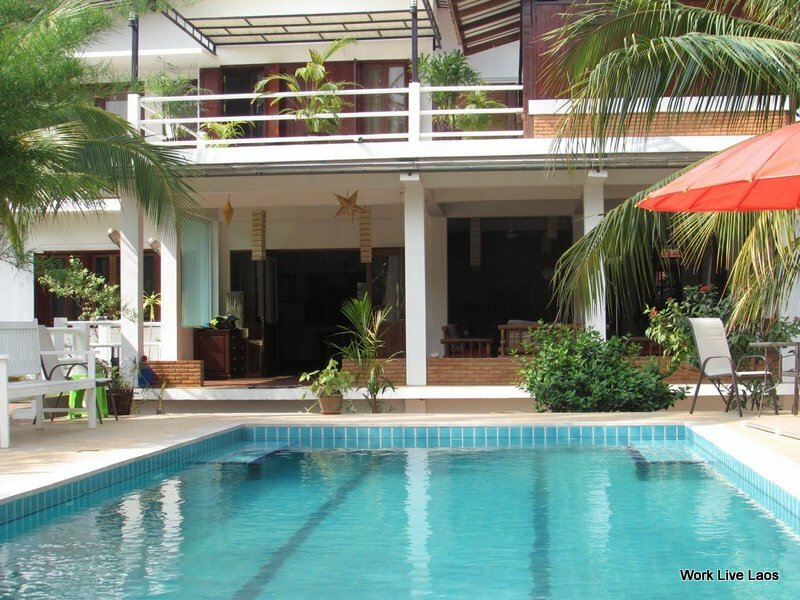 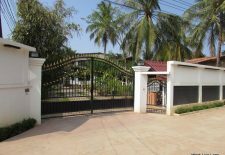 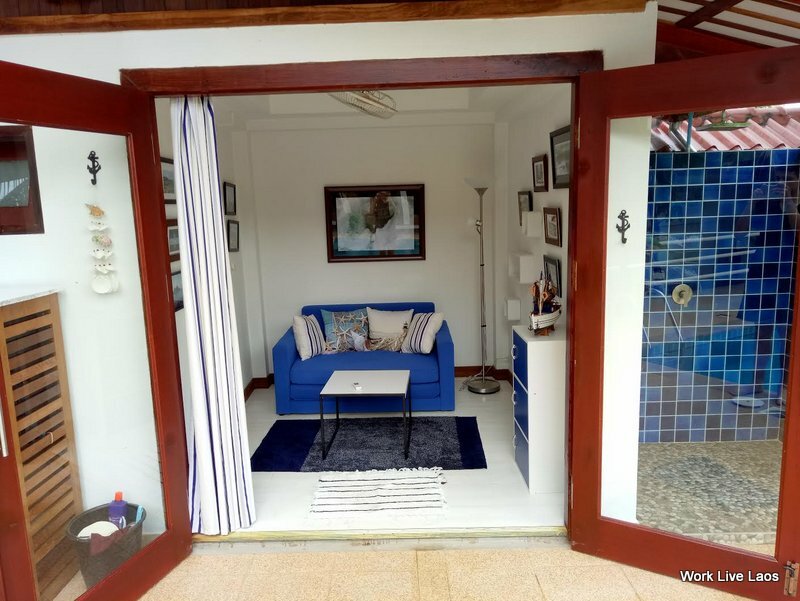 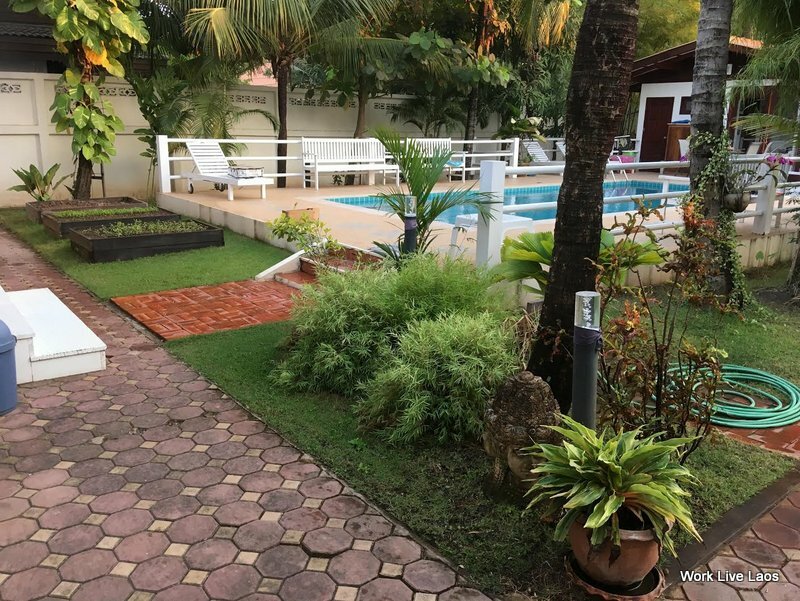 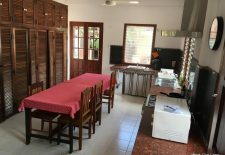 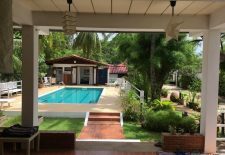 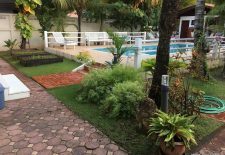 This luxuriously renovated french style house in Vientiane, Laos is now for rent! 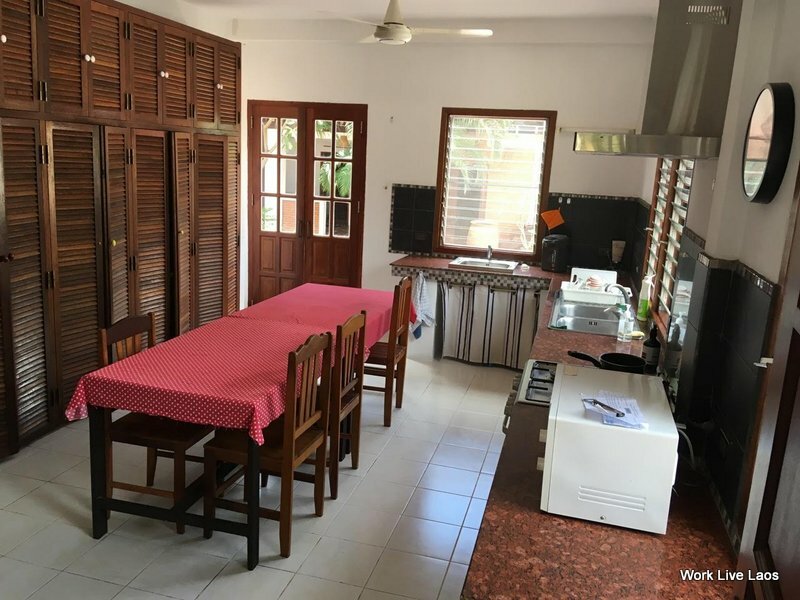 Includes 3 bedrooms, 2 large bathrooms, an office, and large living space. 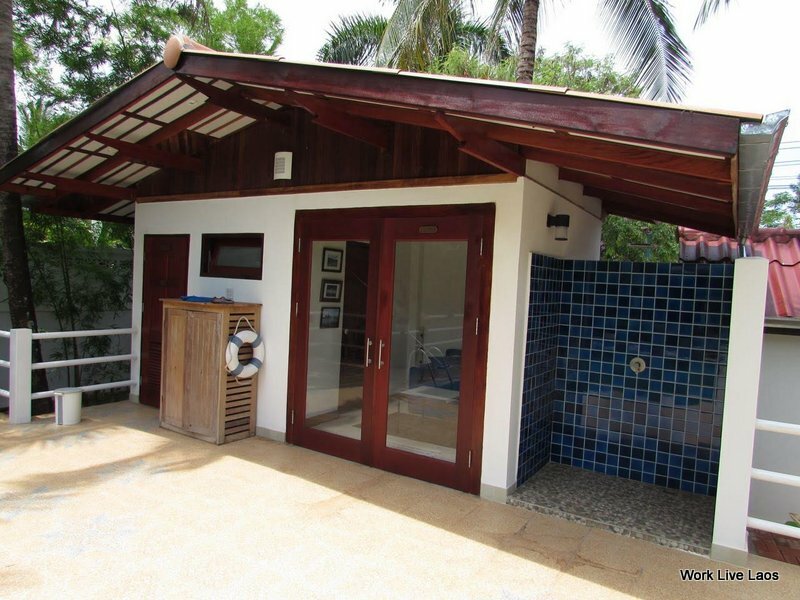 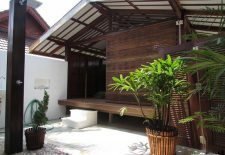 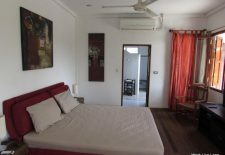 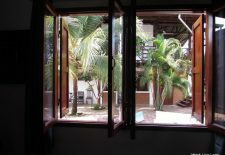 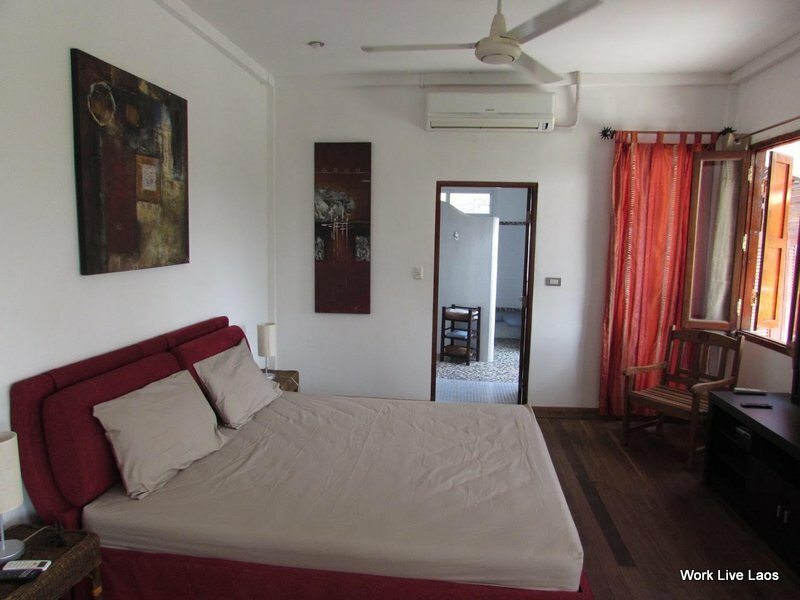 The rear of the property features a guest house of 75m2 with two bedrooms and private bathrooms. 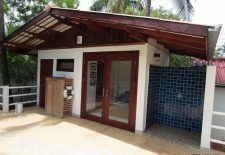 Facilities include garden and 9m x 4m salt chlorinated swimming pool. 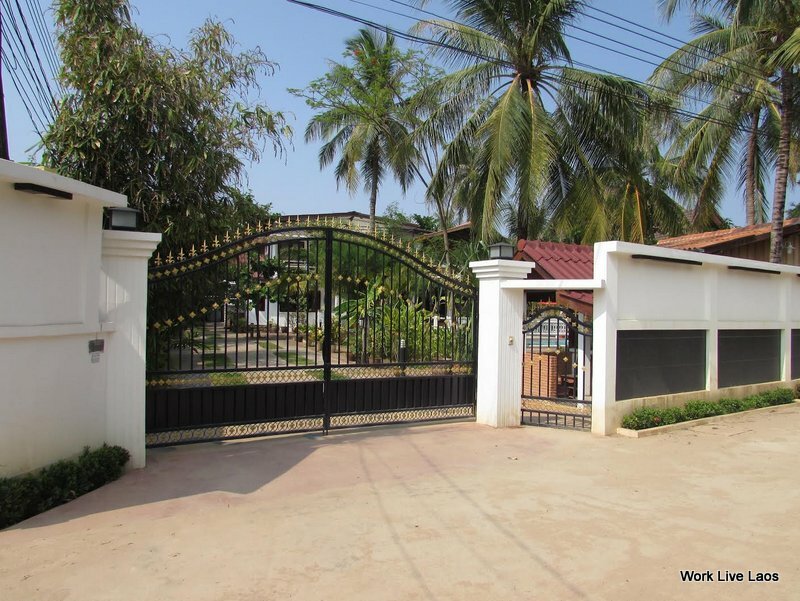 Call Work Live Laos real estate for a visit today!